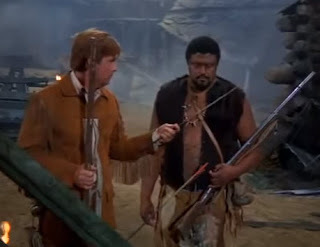 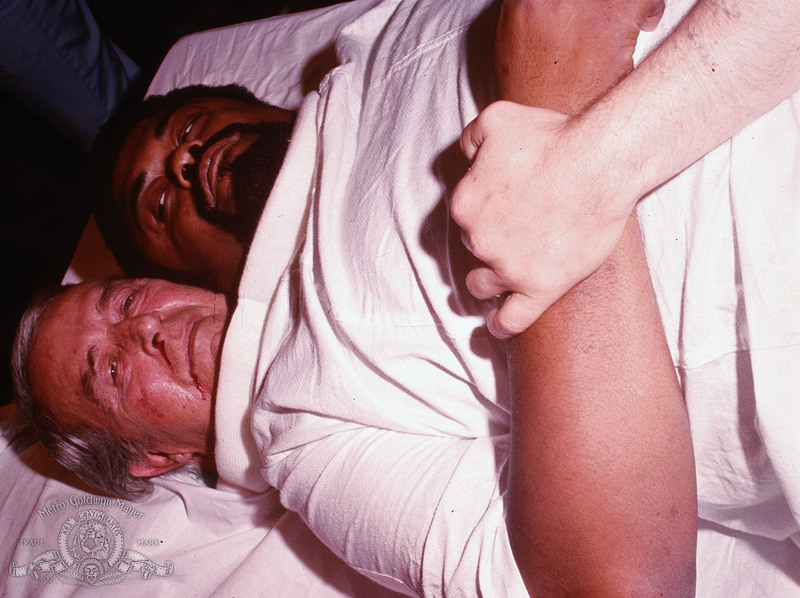 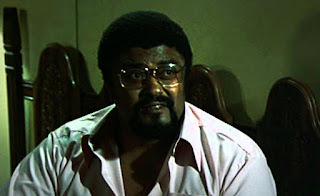 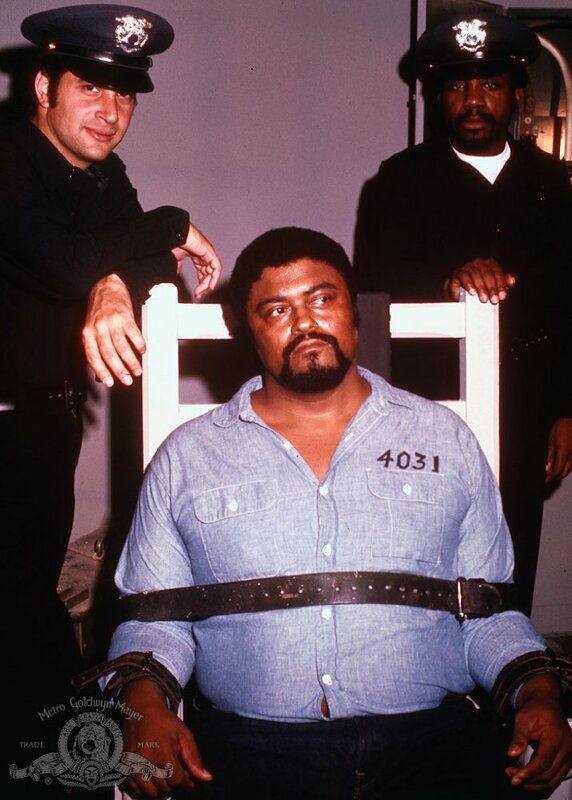 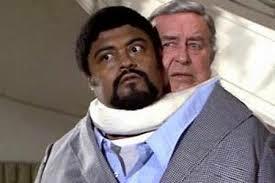 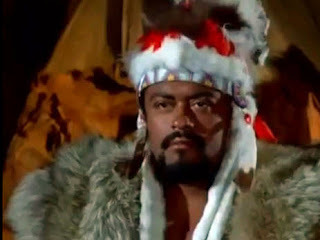 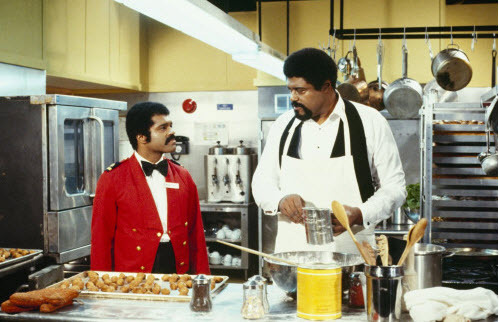 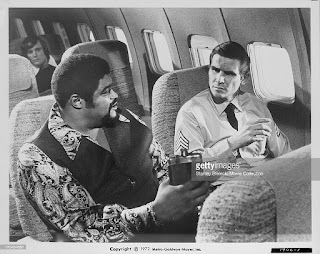 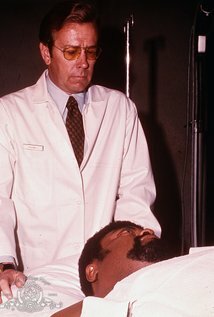 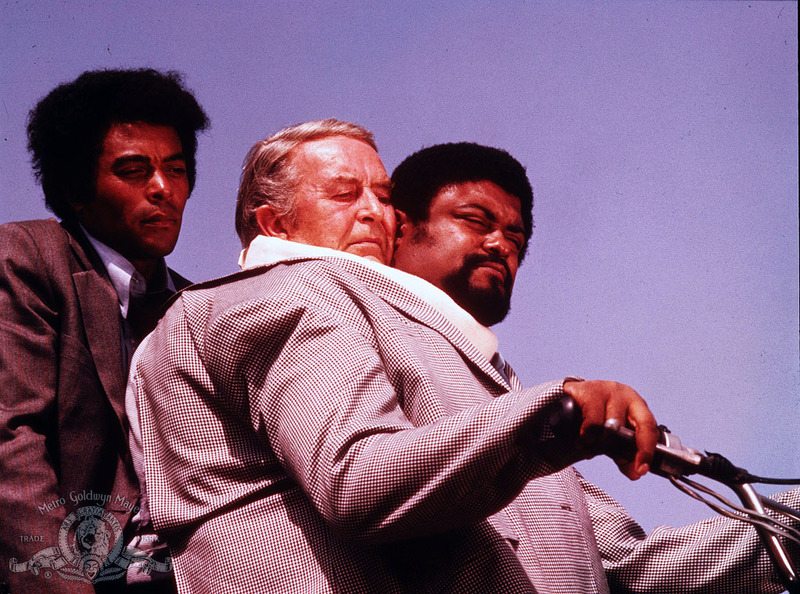 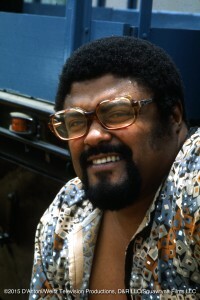 Rosey Grier is a dignified man. 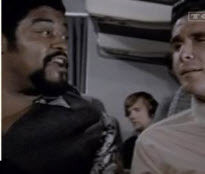 He was a political activist for civil rights, an ordained minister, like to needlepoint, was a helluva football player, a singer and an actor. 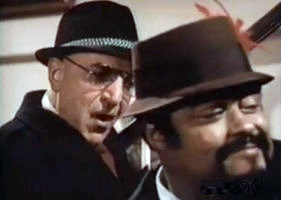 In the late 1960s he had several roles in television serioes, to get a fuller list click here. 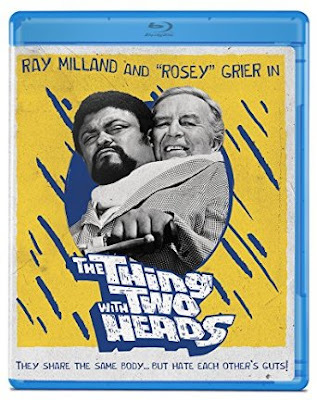 However, he did get to play one of the most undignified roles in football player-turned-actor movies, The Thing with Two Heads in which he played, well, Jack Moss, a man with two heads. 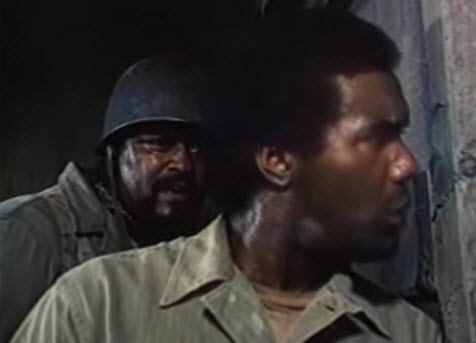 However, he played quite a few other roles and like Olsen, Ben Davidson, Jim Brown, he was a working actor for quite a long time. 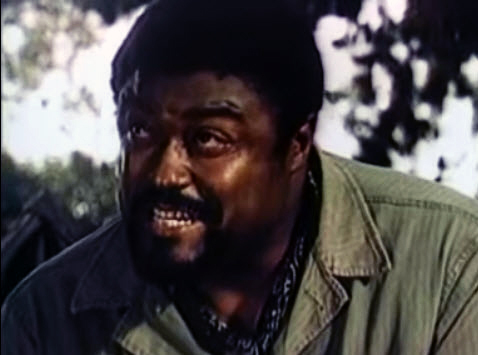 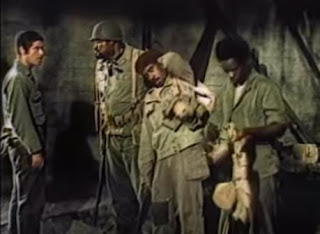 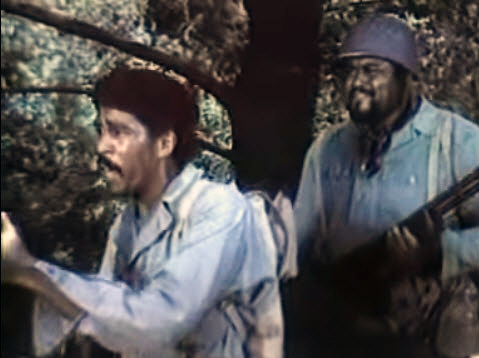 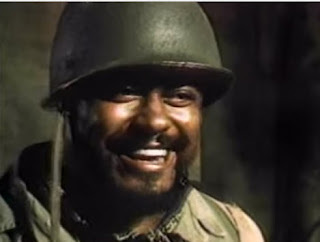 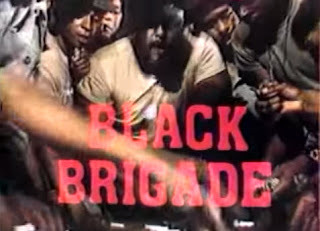 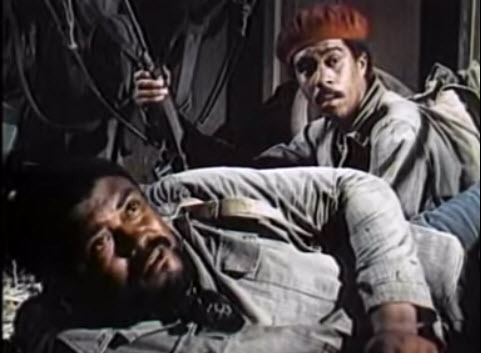 He played Big Jim in Carter's Army, a made-for-tv movie that is sometimes listed as Black Brigade. 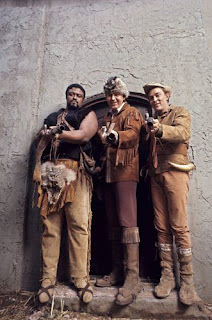 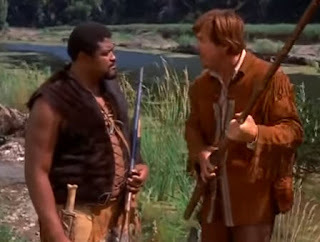 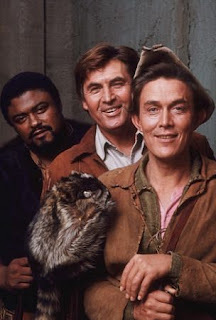 He had a recurring role in Daniel Boone (TV Series) as Gabe Cooper, a part native American, part African slave who had been freed. 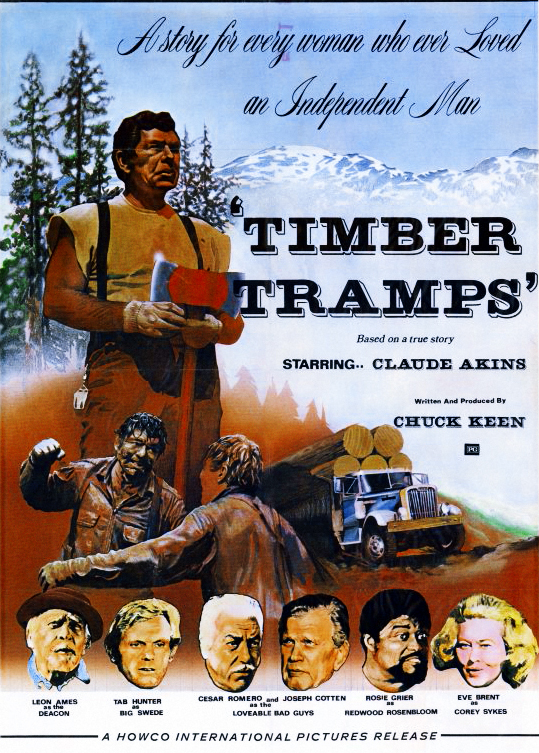 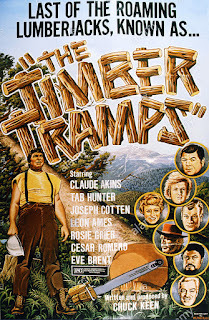 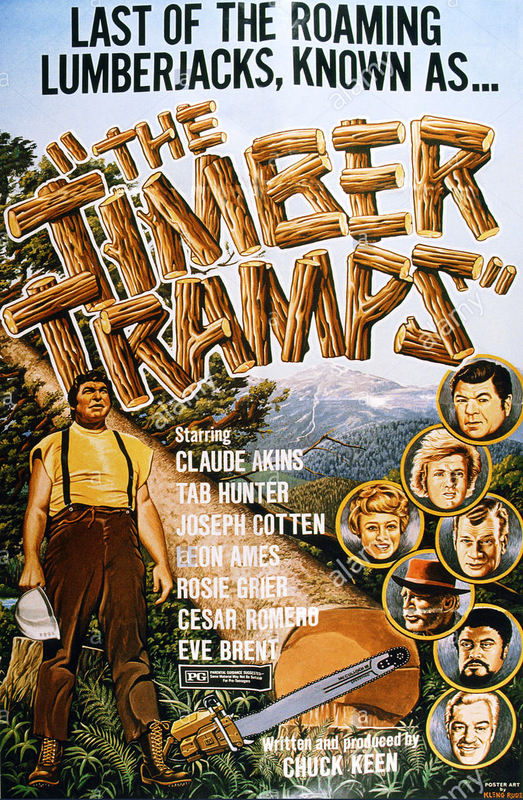 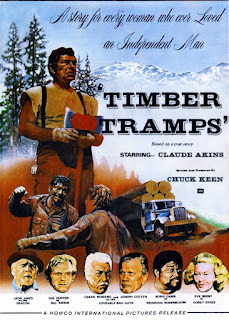 Another key role was as Redwood Rosenbloom in Timber Tramps. 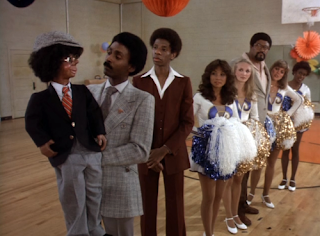 In 1975-76 Greier played Benjy or Fats on Movin' On, the TV series. 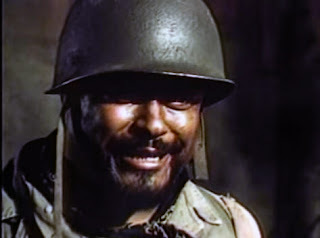 Grier remained active in Hollywood from 1966 through the late-1990s. 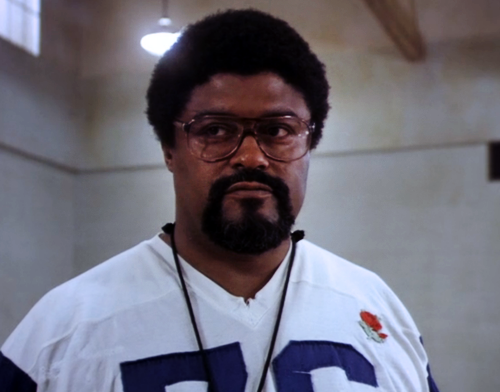 Not a bad run for a good man.